The Gogo Portal is the interface providing passengers access to the internet and other inflight entertainment options on board. 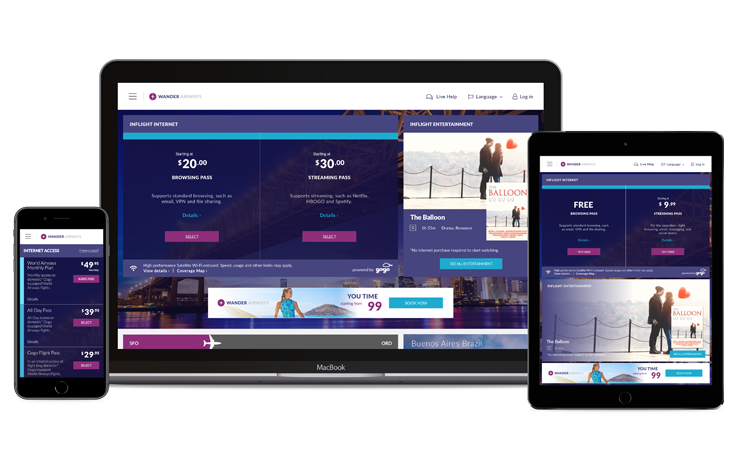 With our industry-leading services and configurable options, you can build a portal that fits your business and gives your passengers a unique inflight experience across your entire fleet. 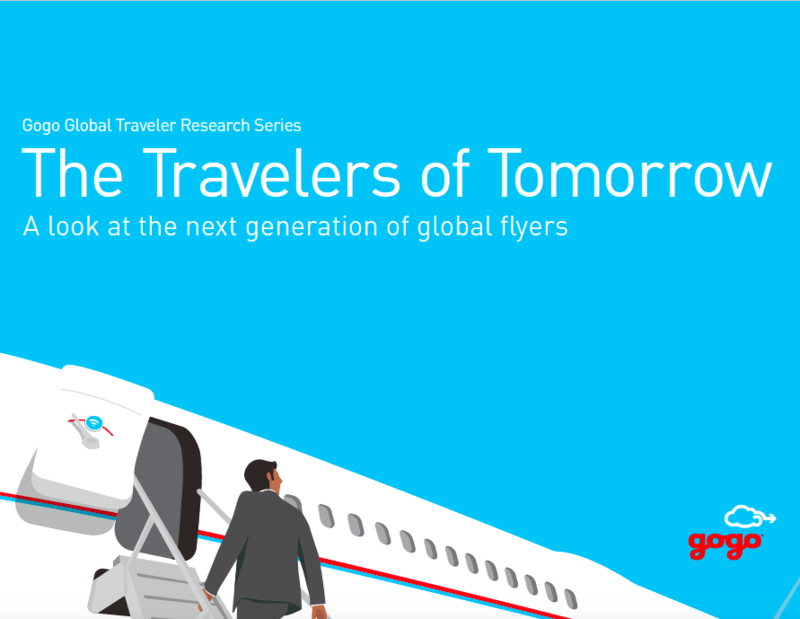 Gogo’s comprehensive study of the attitudes, habits and technology preferences of more than 4,500 airline passengers around the world. Gogo Vision® delivers streaming of on-demand movies and TV shows directly to wireless devices on board. You’ll find Gogo Vision on more than 3,000 commercial aircraft globally, where it’s used to watch over 3 million movies and TV shows every month. Using our SDK, you can incorporate Gogo Vision directly into your mobile application, making it easy for passengers to stay entertained throughout the flight. 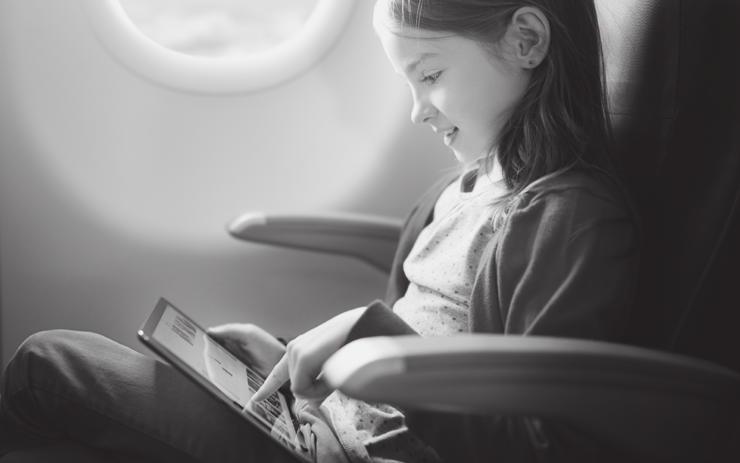 Leading airlines rely on Gogo Vision to keep passengers connected and entertained in flight. 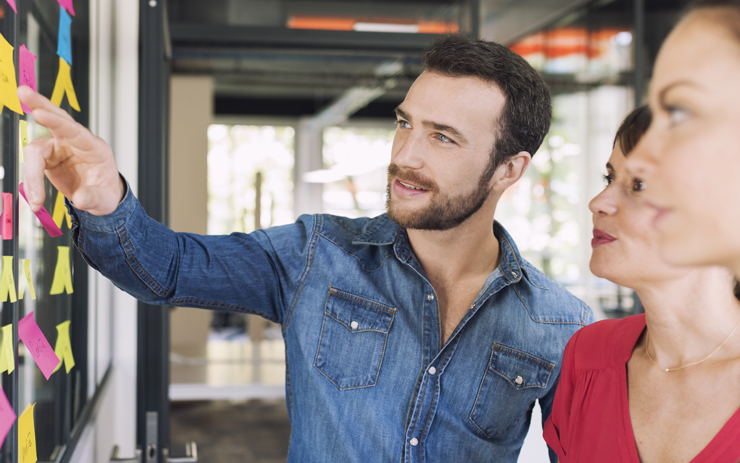 Learn more about this popular offering. Gogo® TV delivers live content streamed directly to wireless devices on board. 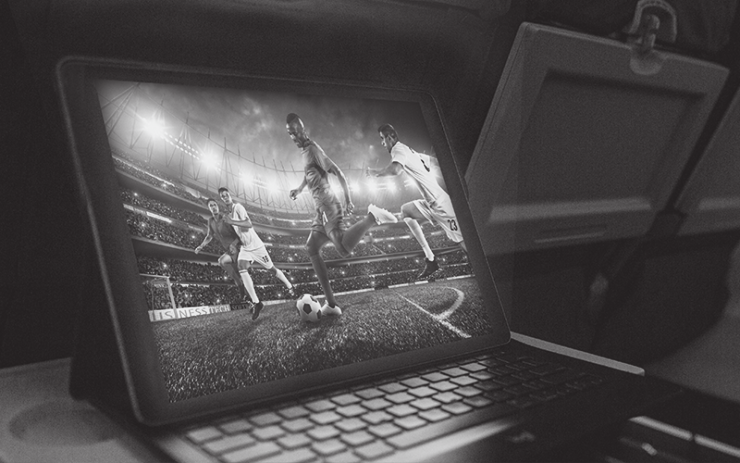 Using the Gogo 2Ku system and network, passengers can stream live programming directly to their devices. 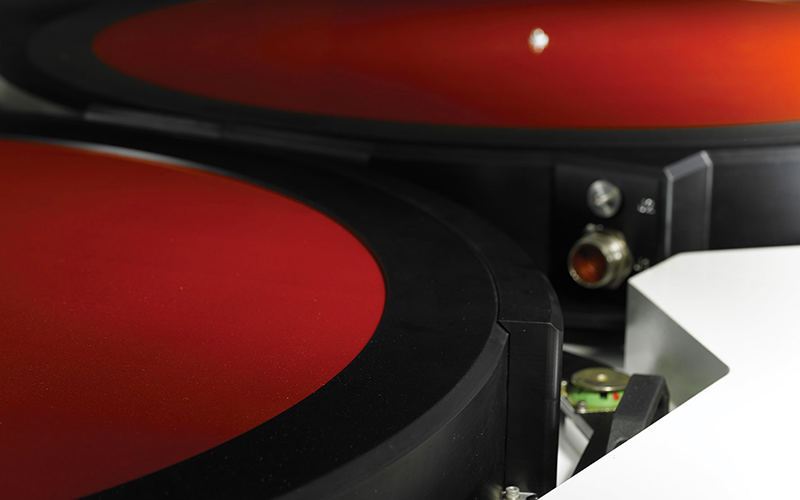 Gogo TV can be installed quickly on 2Ku-equipped tails without the need for additional hardware. Gogo Vision® Touch is the beginning of a truly personalized inflight experience. This software-driven, wireless seatback solution is a cost-efficient way to bring entertainment, information and connected services to every passenger. 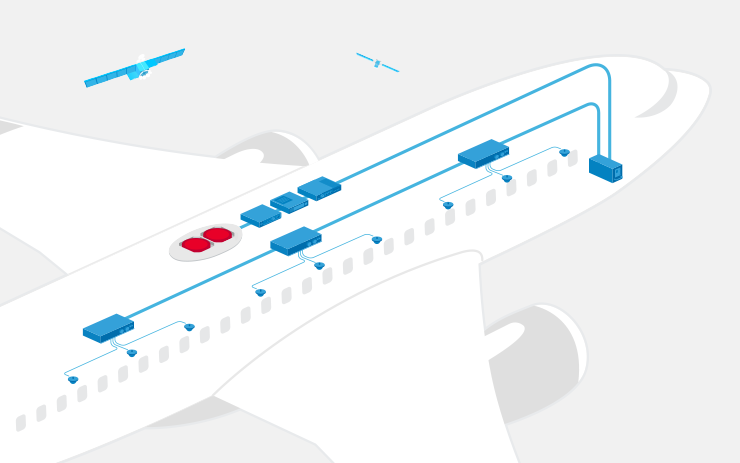 Learn more about Gogo's wireless, modular, and economical seatback solution. Read about the launch of Gogo Vision Touch at Apex 2017. Gain insight into how the next generation of air travelers (ages 18 to 35) will shape the inflight experience.